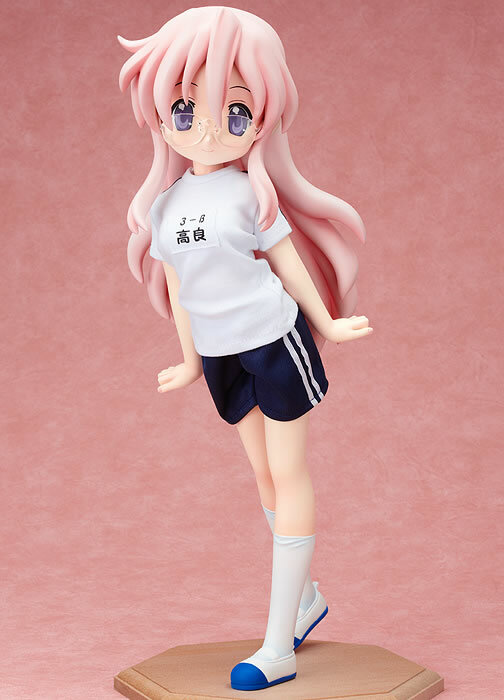 You can place your pre-order at Hobby Search for a mere 11,581 yen ^^; The figure itself will be released sometime in October. 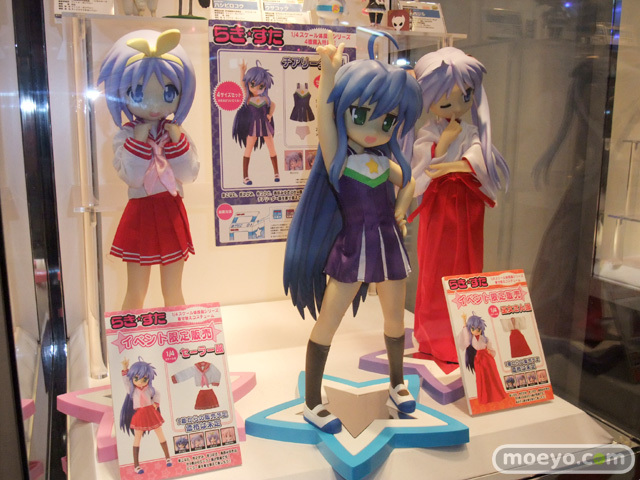 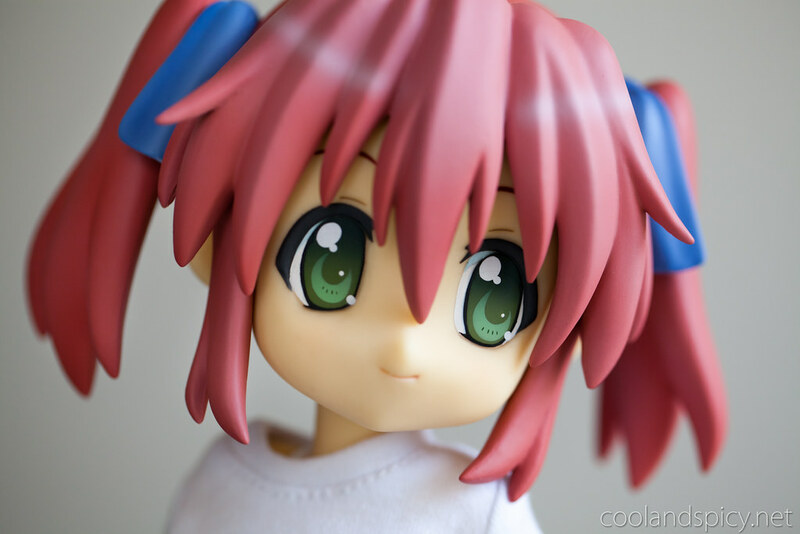 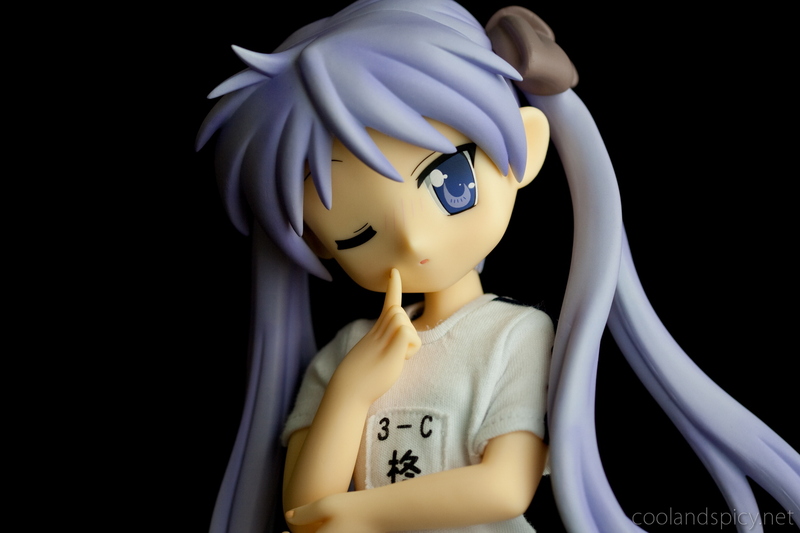 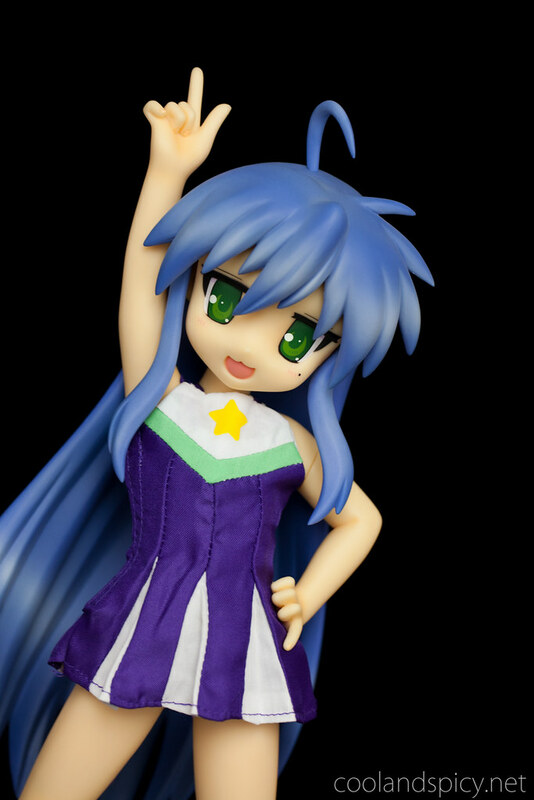 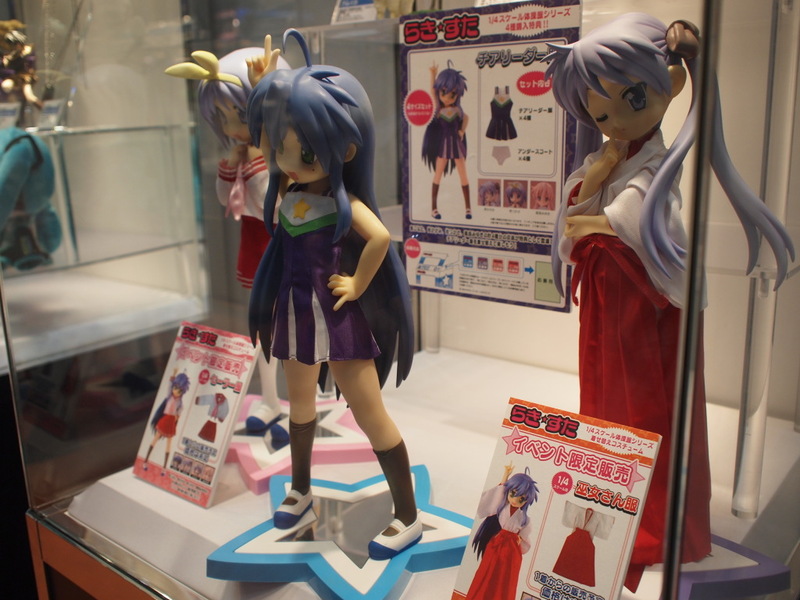 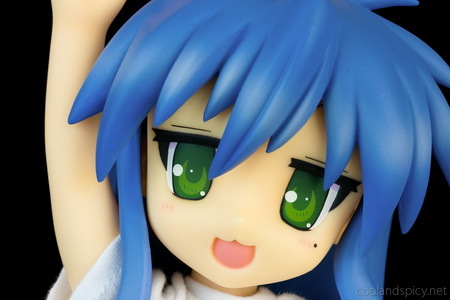 For those who like Lucky Star, FREEing’s 1/4 Konata from this set was released a few days ago. 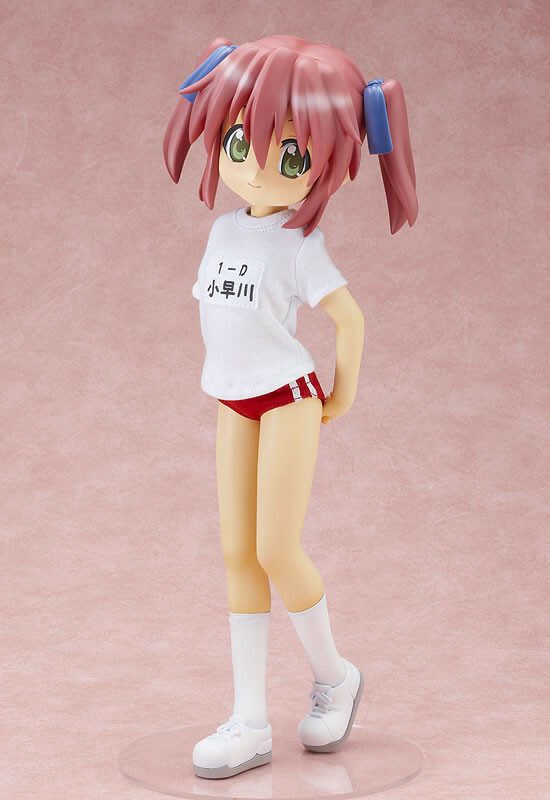 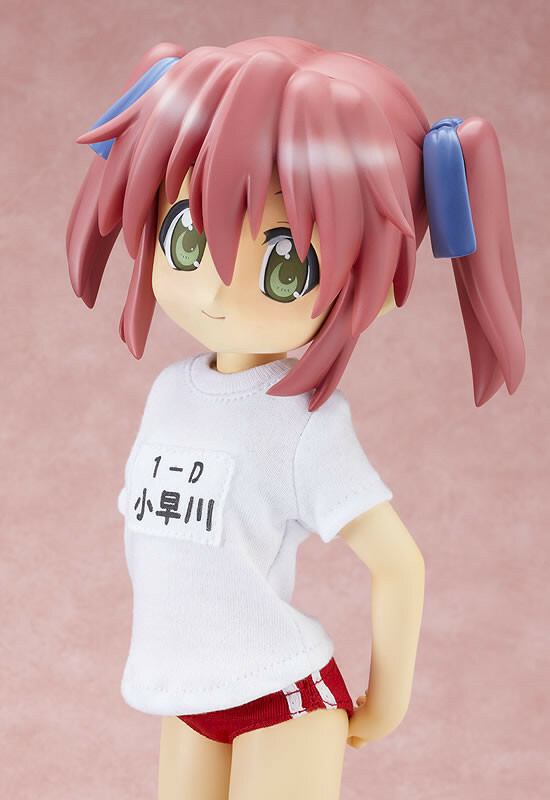 You can order her right now for a slightly less, but still hefty 10,677 yen price tag. 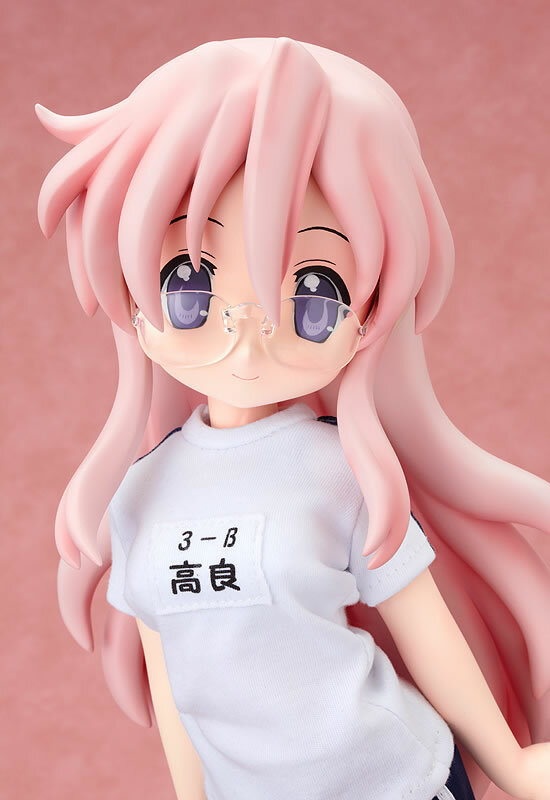 More info and pics of Miyuki at GSC’s site.